OBJ is helping Dunkin’ get the word out about Cold Brew Coffee in his new music video featuring Kovas. 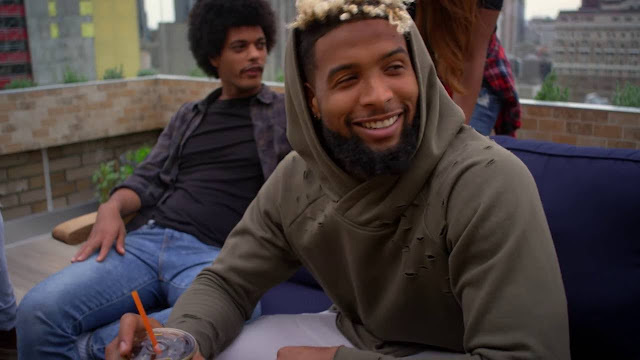 We're used to seeing Odell Beckham Jr. running past defenders on Sundays, now we see him runnin' on a cold brew in commercials. The Giants wide receiver, a man of many talents, showcased his hands for something other than making impossible catches this recent Dunkin' Donuts commercial created by Boston based ad agency SapientNitro.